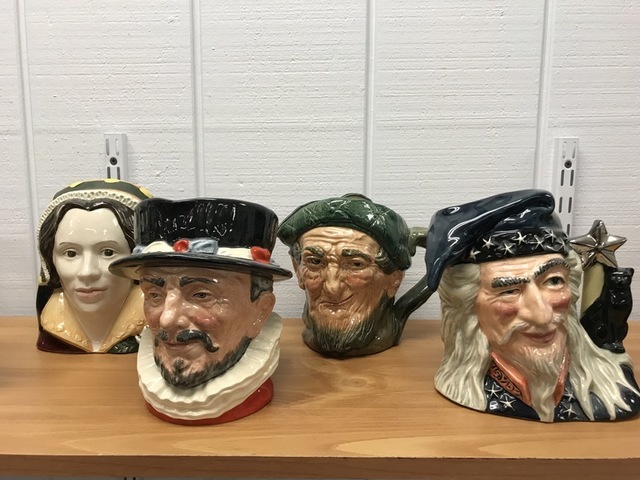 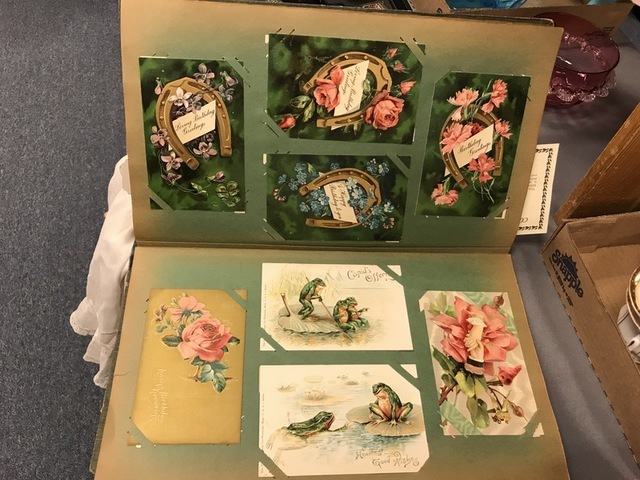 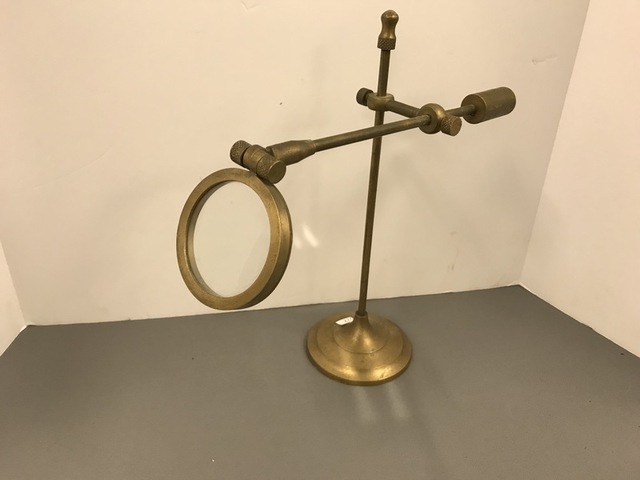 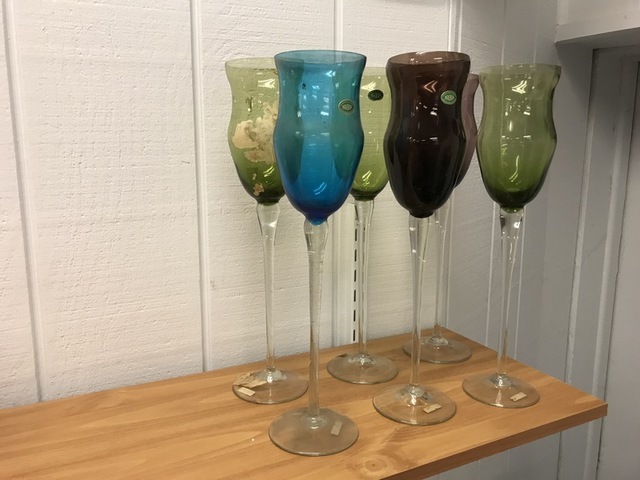 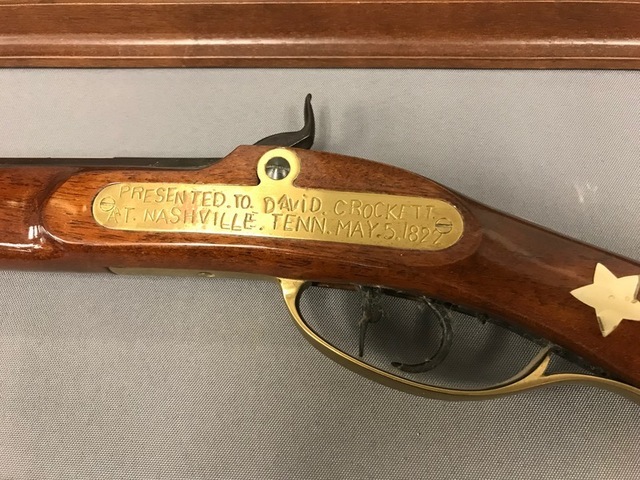 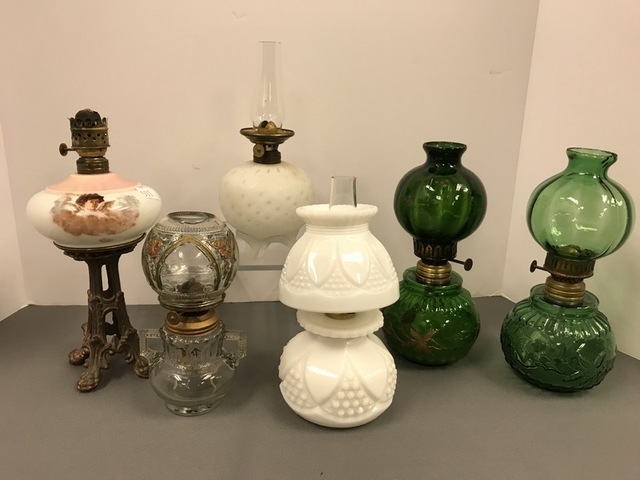 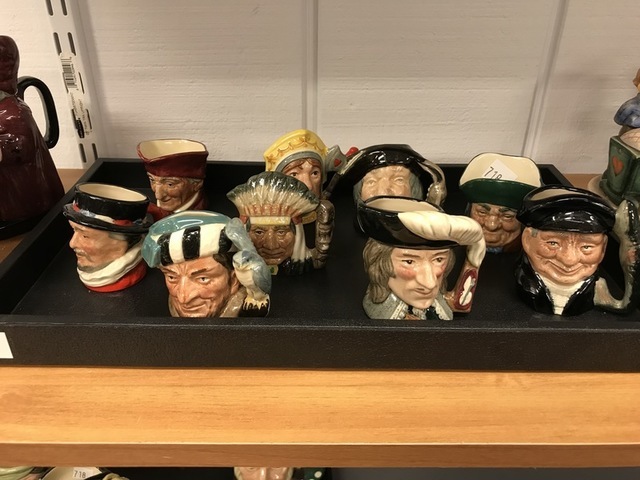 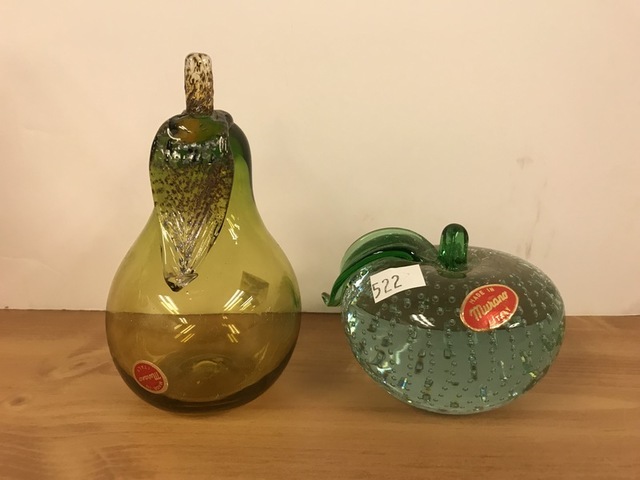 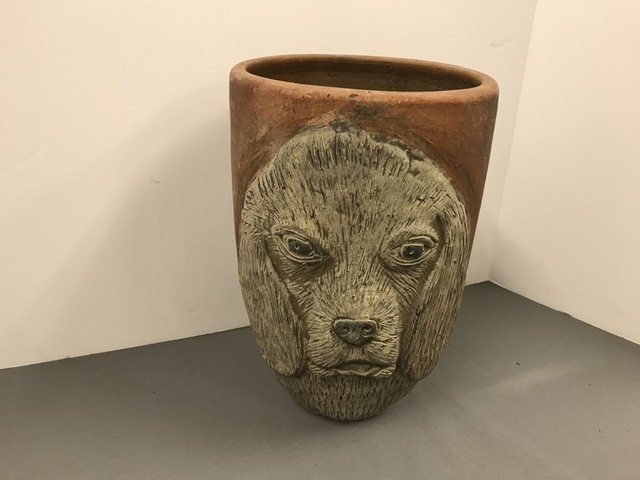 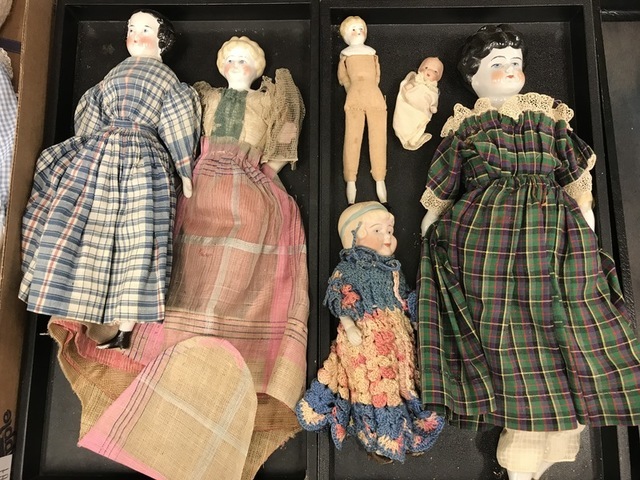 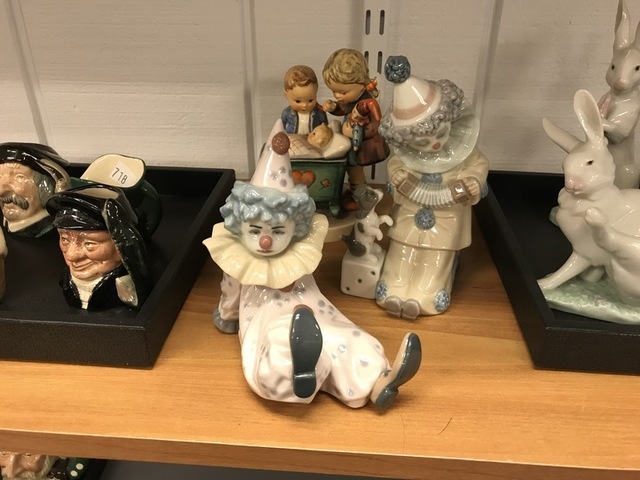 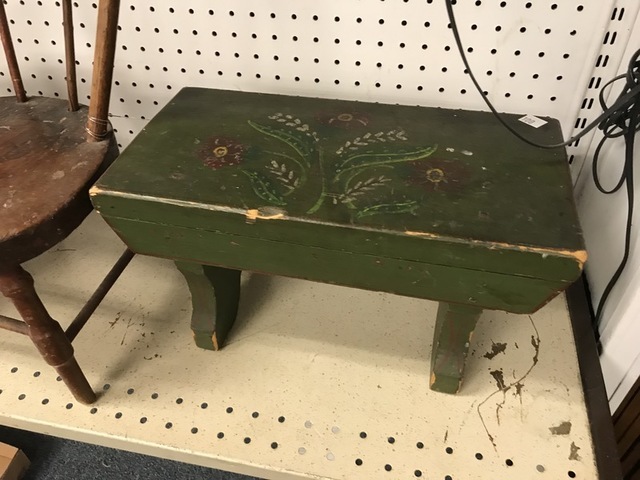 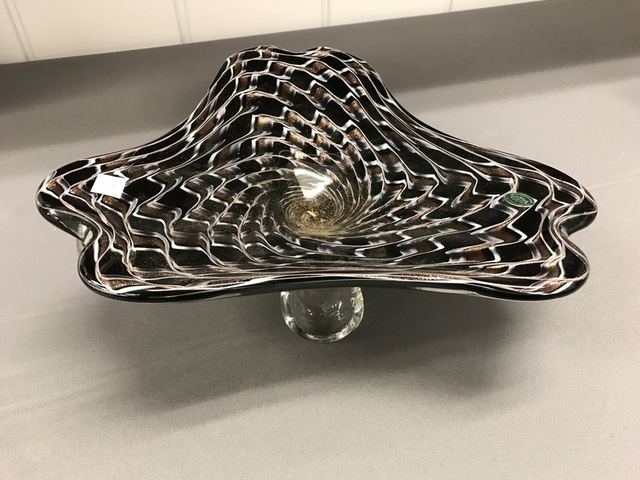 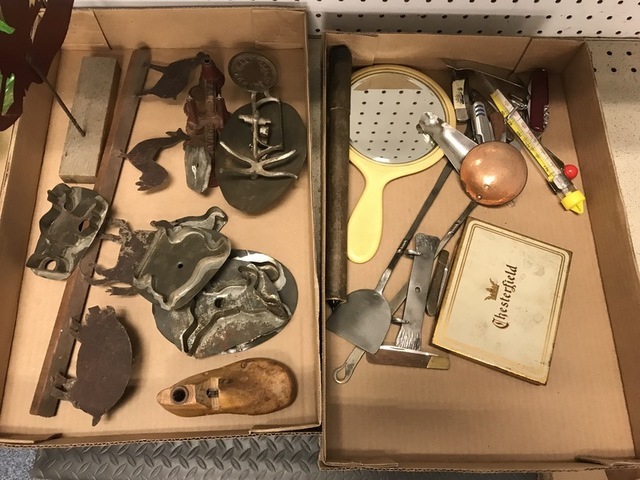 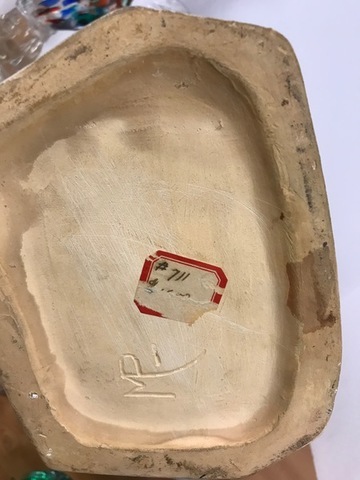 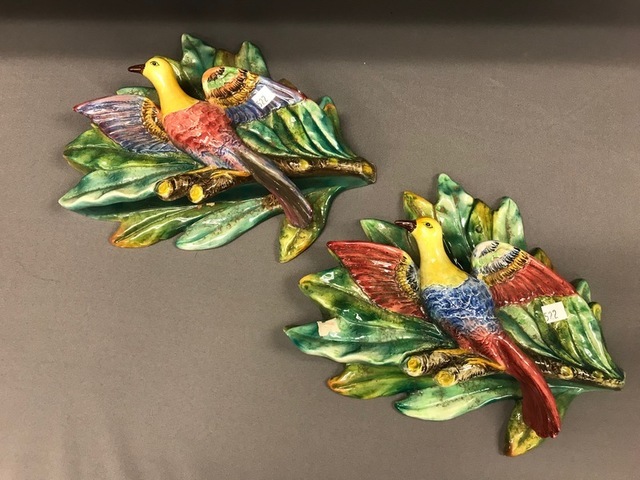 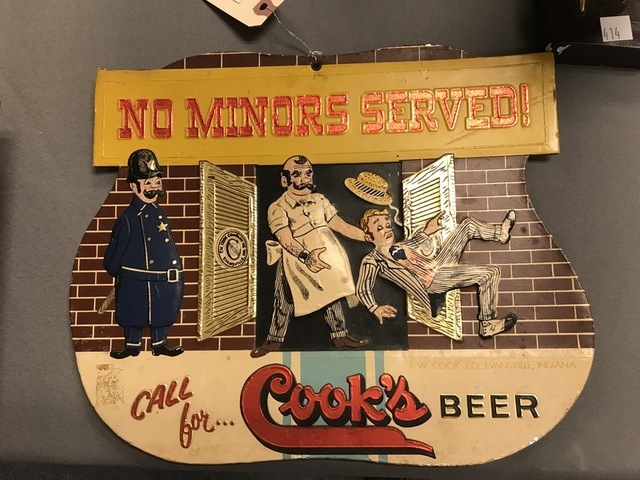 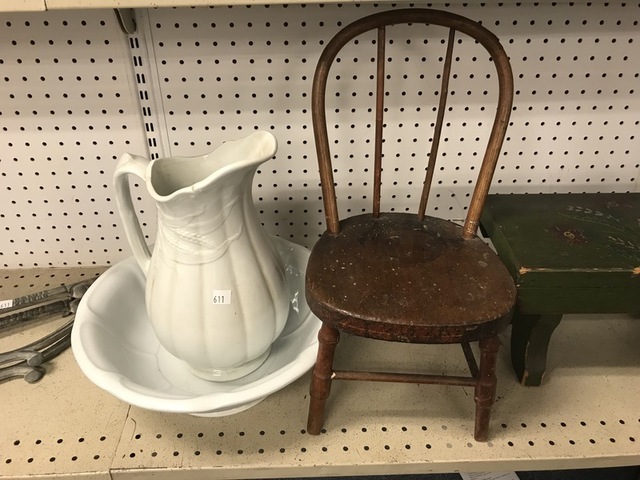 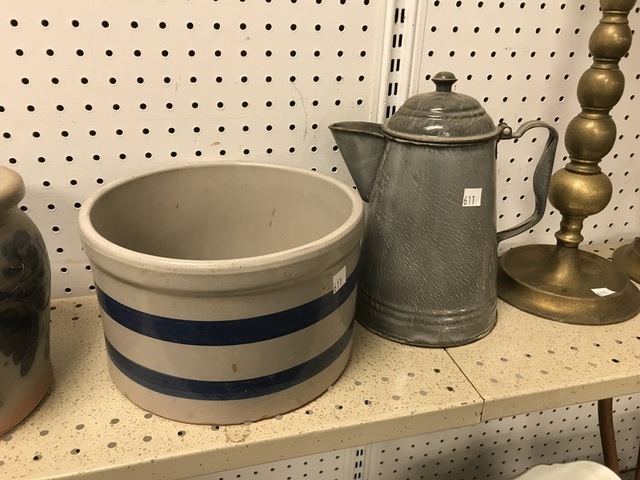 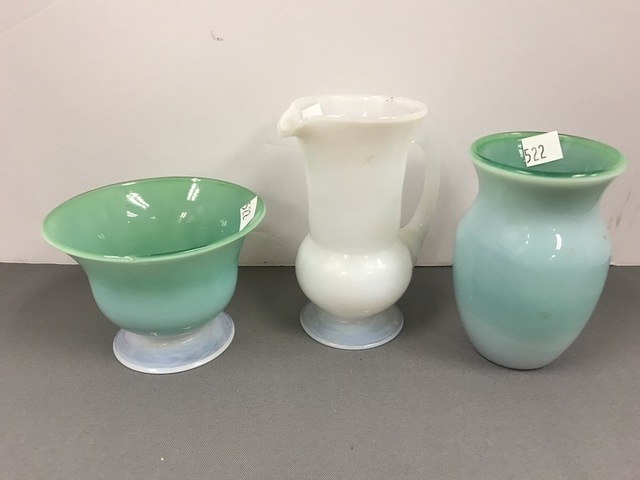 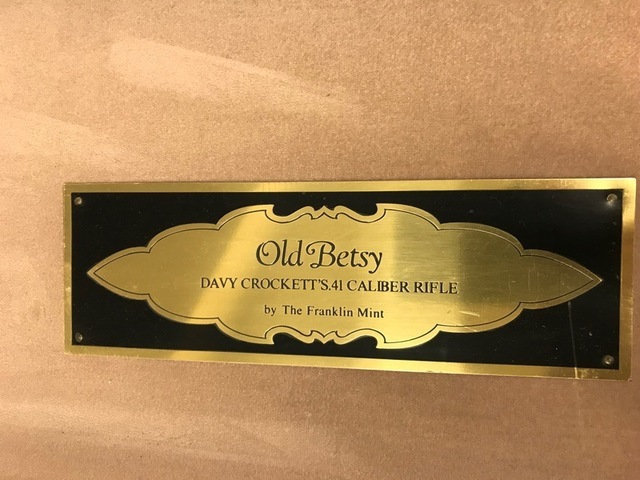 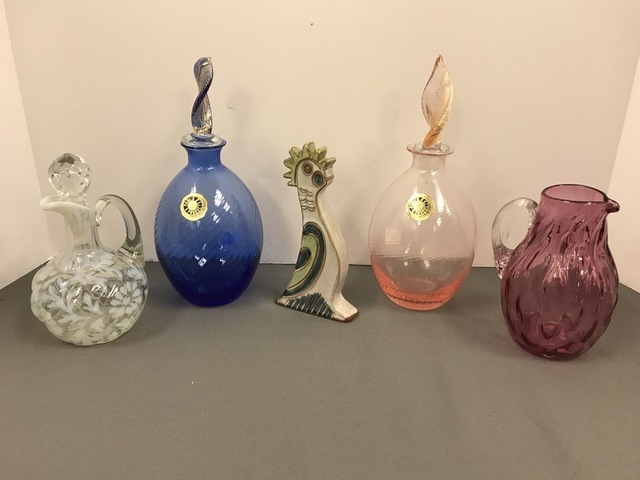 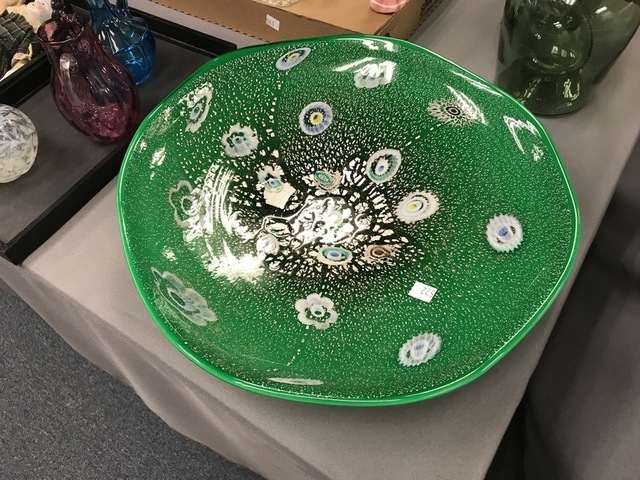 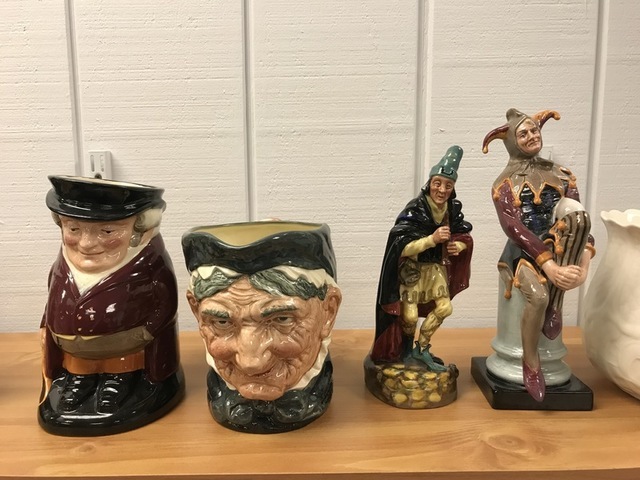 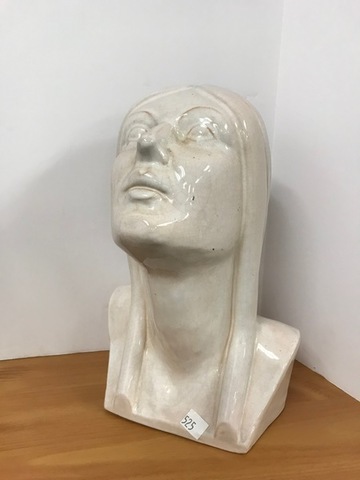 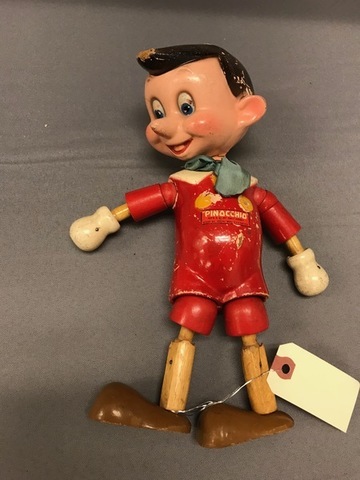 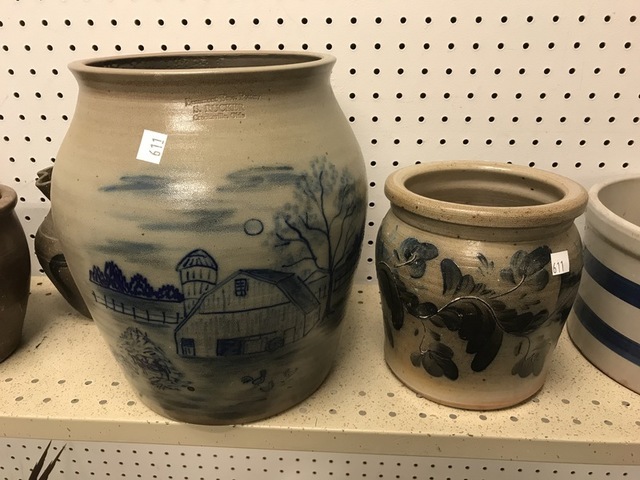 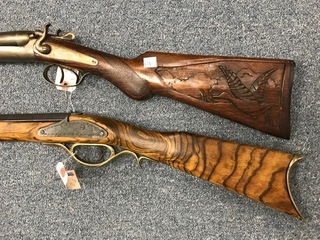 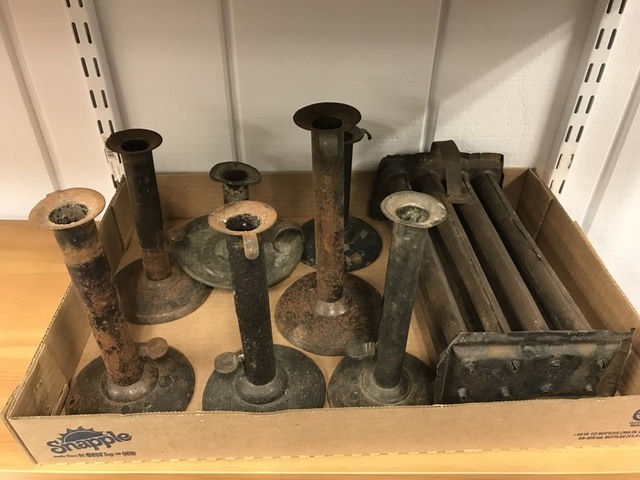 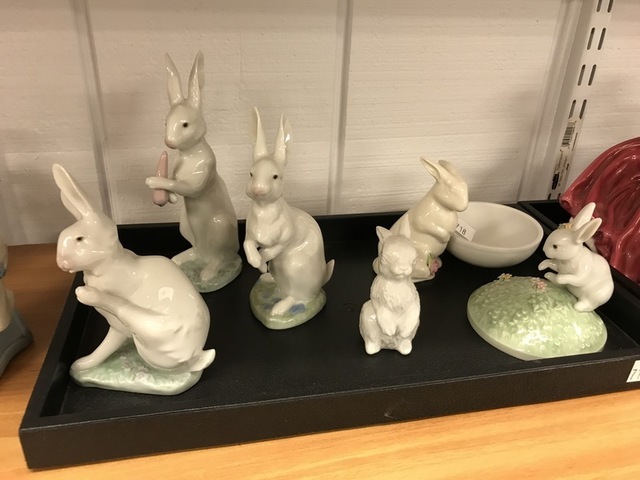 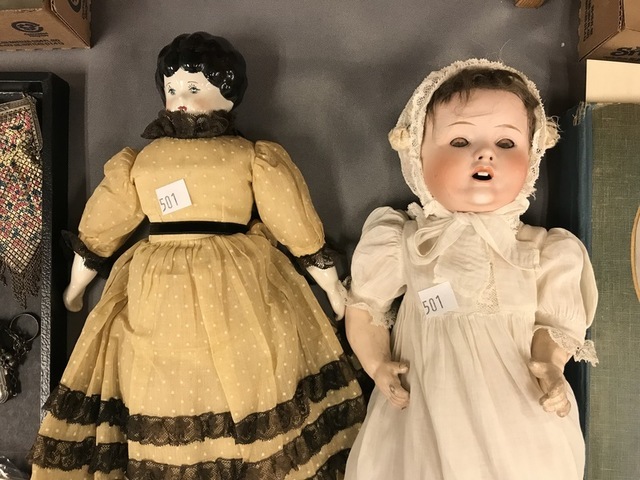 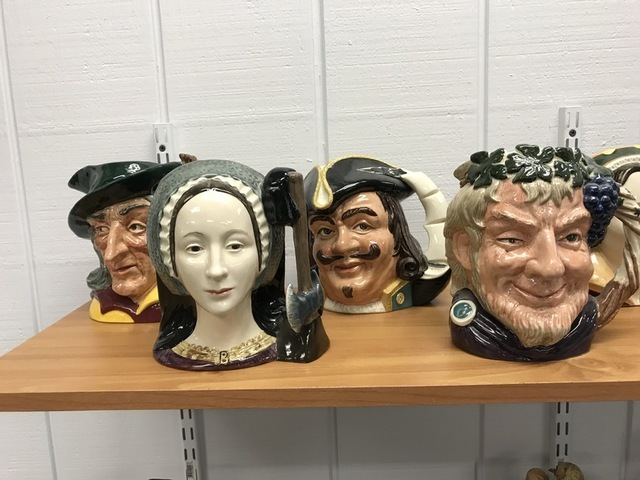 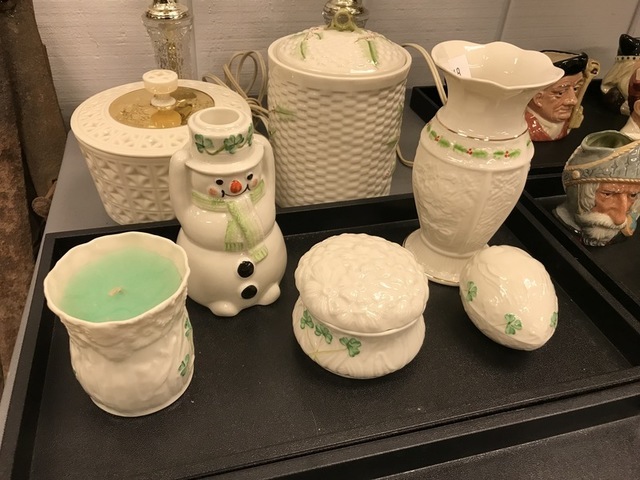 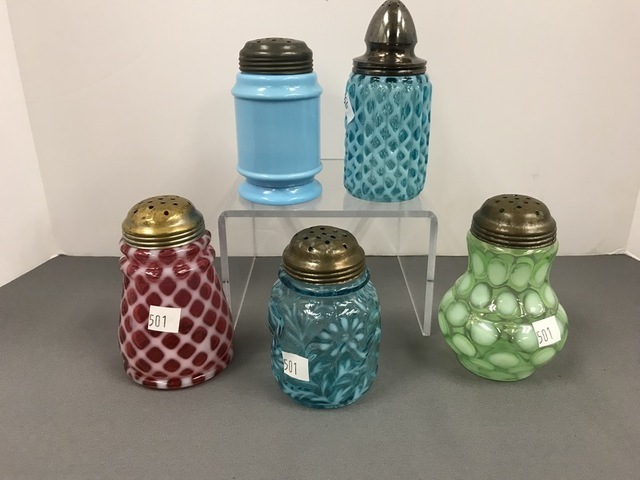 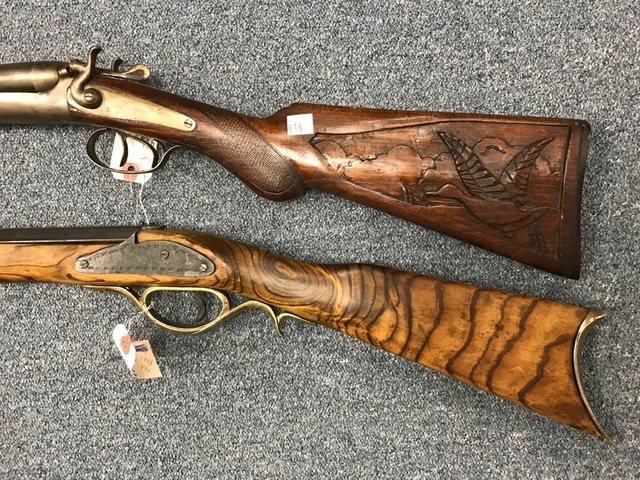 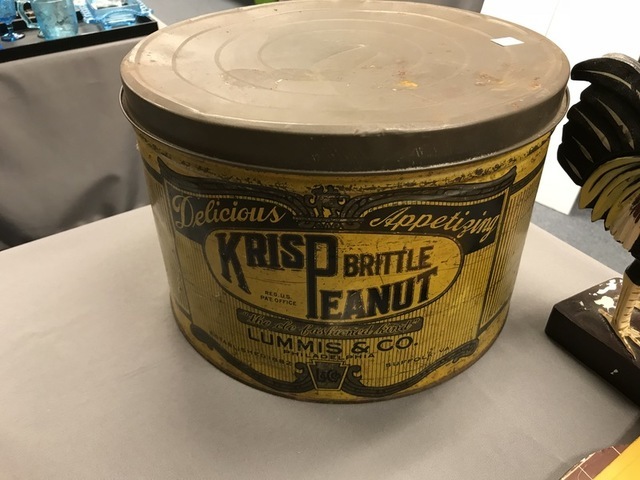 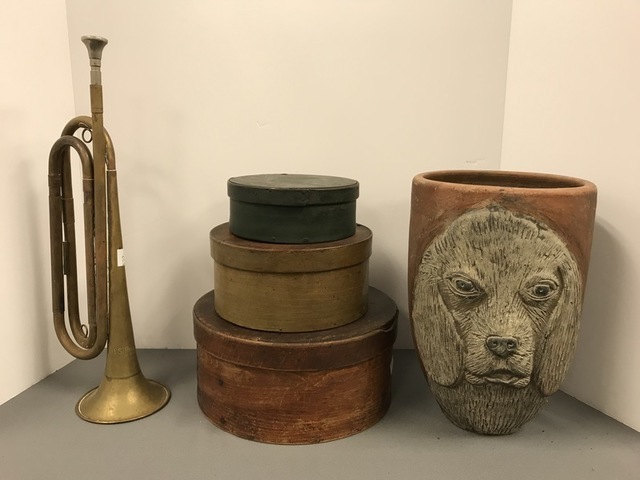 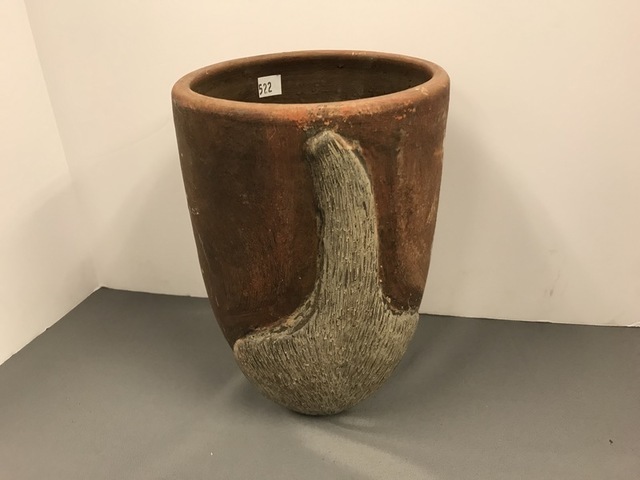 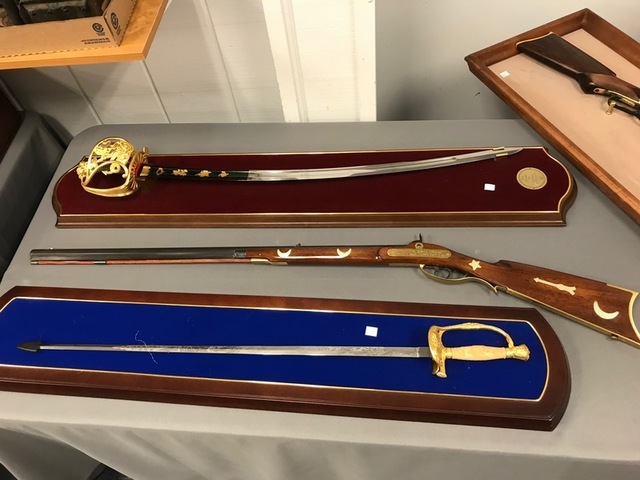 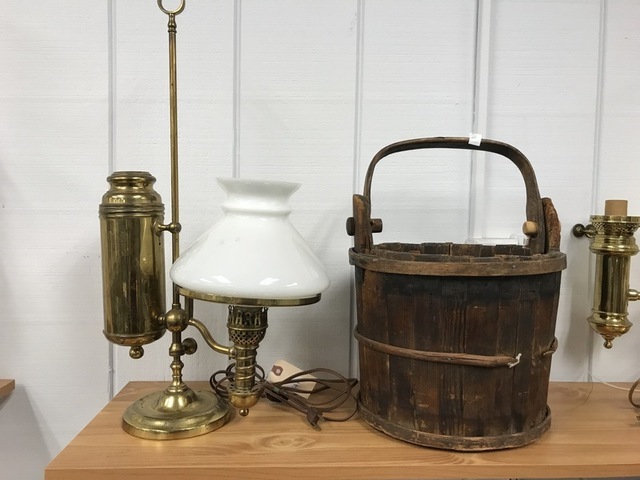 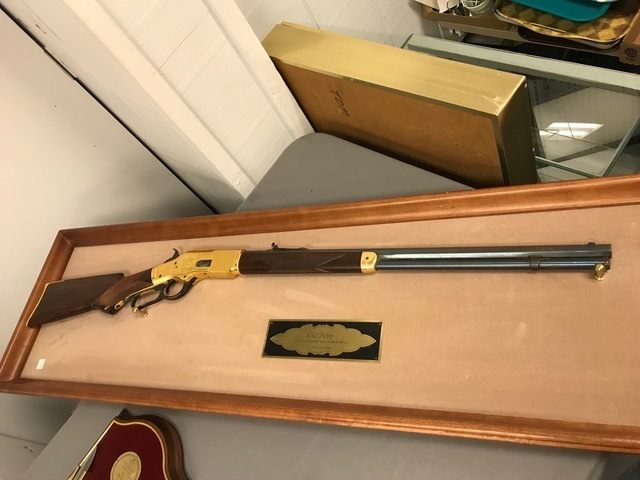 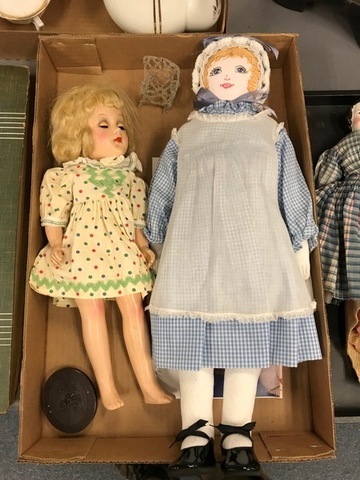 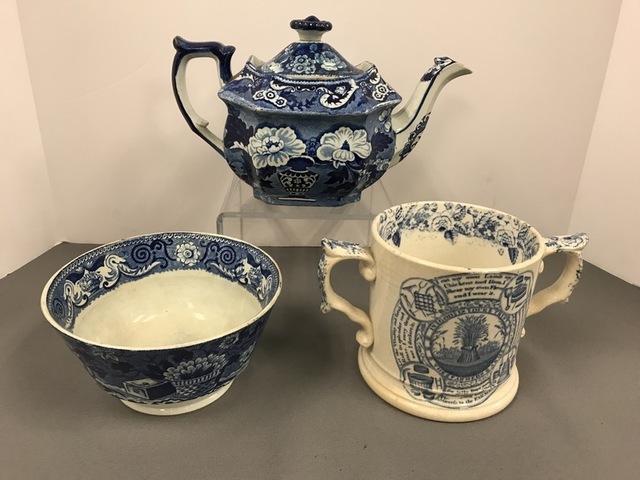 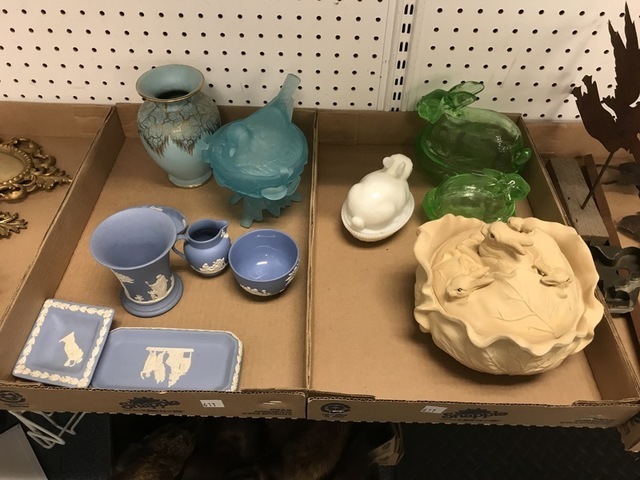 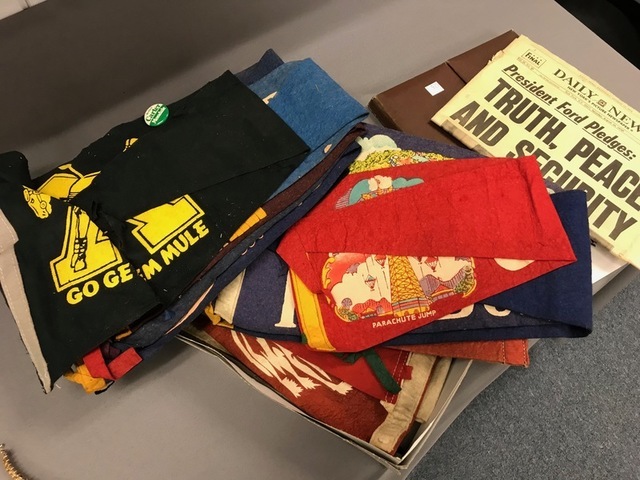 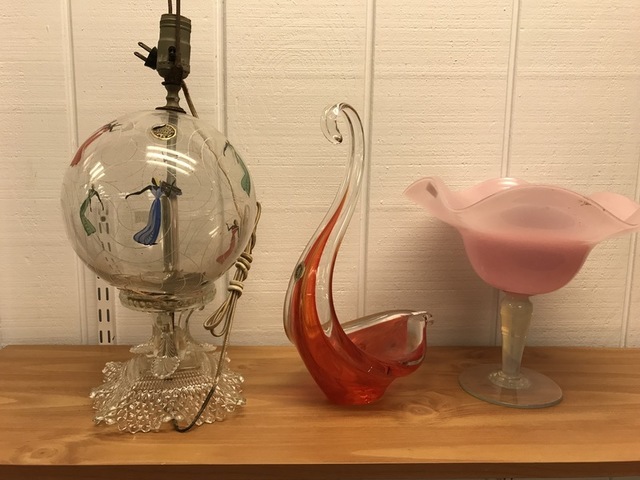 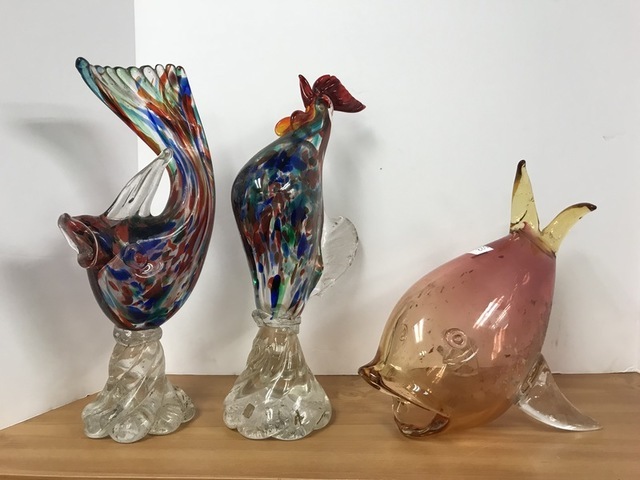 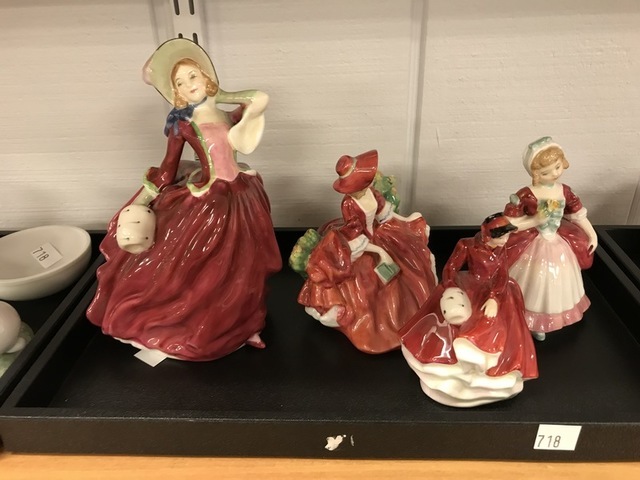 400 Plus lot “LIVE AUCTION”: Primitives including lots of very nice early baskets, crocks, push up candlesticks, scales, oak wall phone, 50+ oil lamps including nice collection of miniature oil lamps, early porcelain dolls, early wood cheese boxes, Venetian art glass bowls, figures, modern red ware, ornate birdcage, 50+ Royal Doulton Toby mugs in various sizes, Royal Dalton figurines, Victorian sugar shakers, large copper buckets with swing handles, selection of decorative and ornate table lamps, pottery, Hummel collector plates, sleigh bells, antique mantle clock, three Bose stereo‘s, Sterling overlay beverage set and covered dish, quilts, three cast iron tractor seats, early black powder shotgun, Old Betsy Davy Crockett 41 caliber rifle from Franklin Mint, decorative swords, decorative art work, costume jewelry, Longaberger baskets, plus so much more! 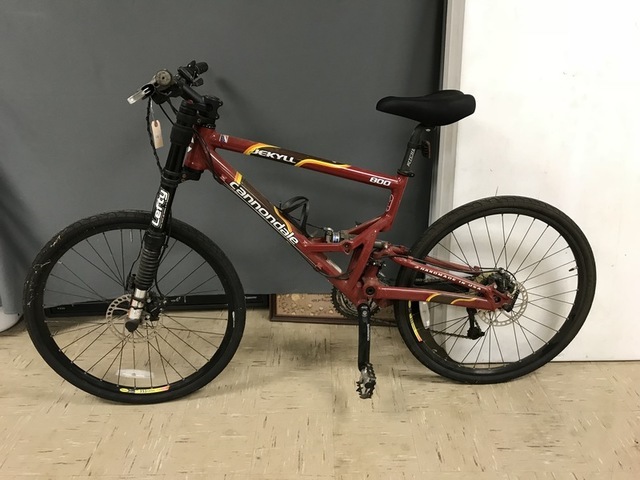 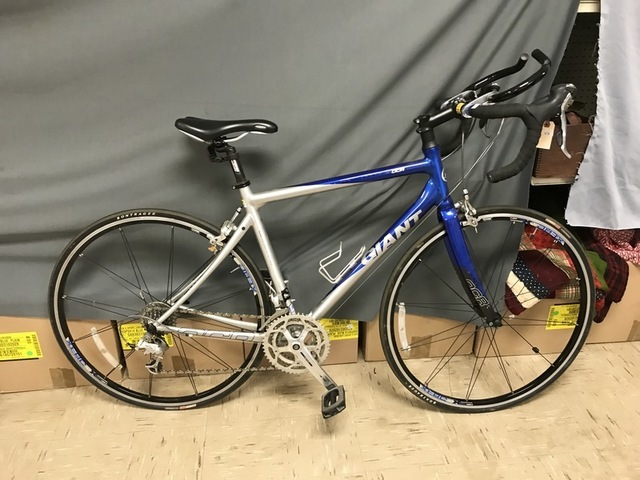 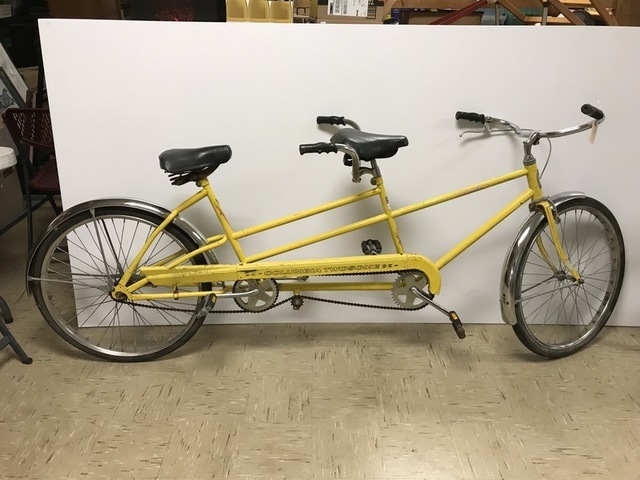 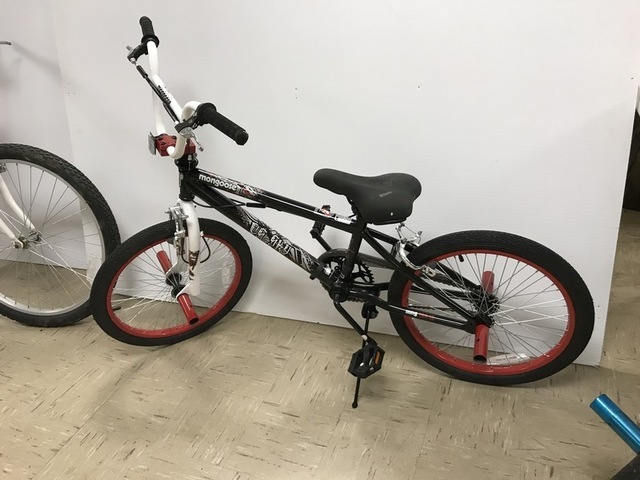 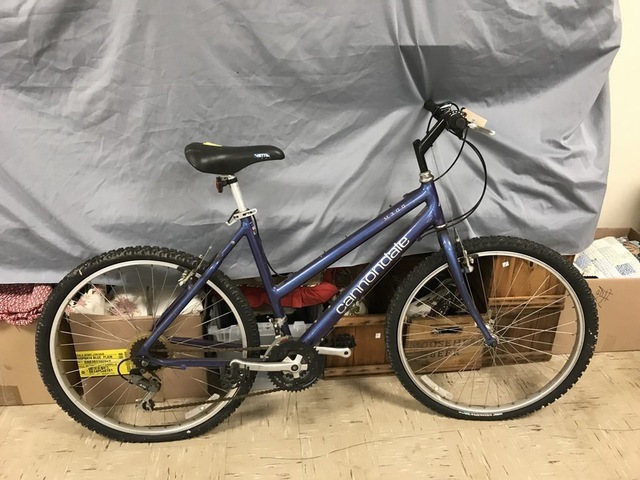 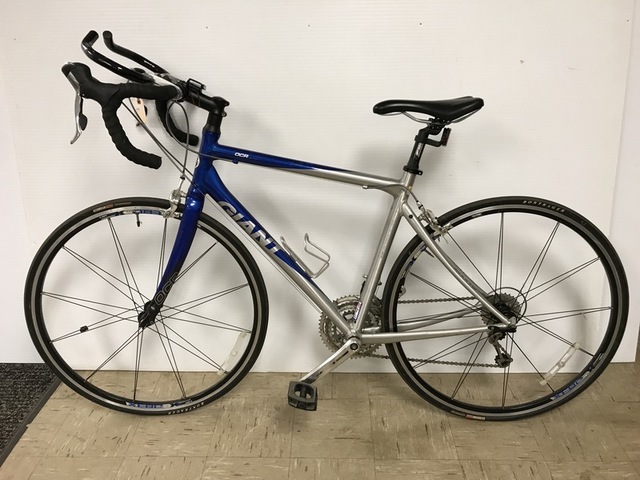 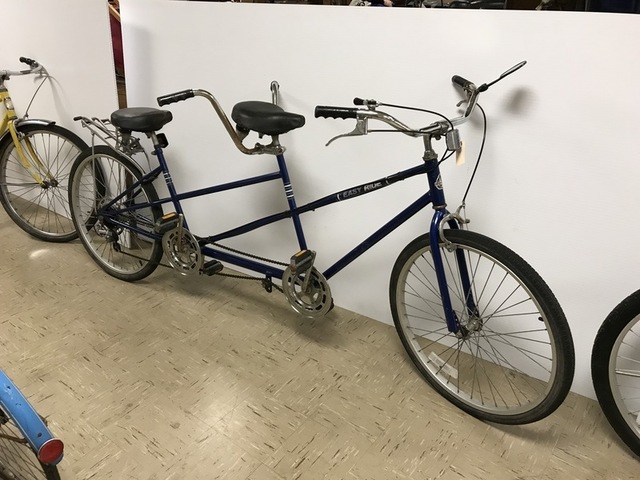 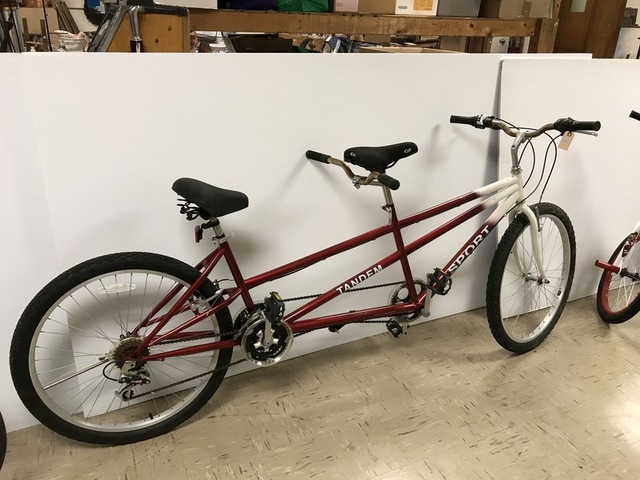 12 noon: selling 10 Schwinn and other bicycles including 5 Tandom bikes! 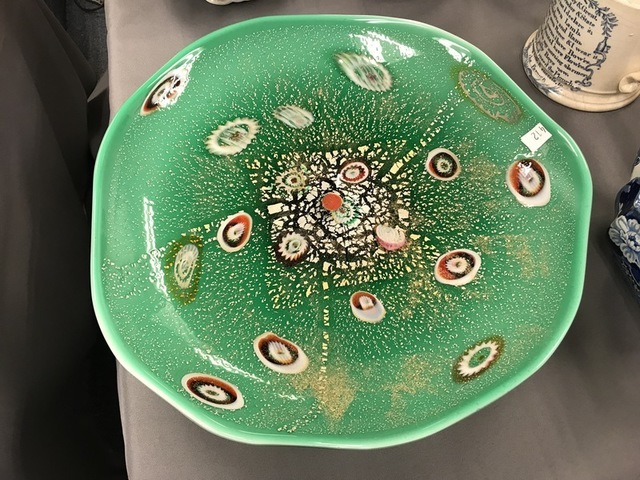 Bid live in the gallery or feel free to call and leave a bid.